Live coverage of a joint Work and Pensions/Business, Energy and Industrial Strategy Committee session on Carillion, with evidence from Greg Clark and Esther McVey. 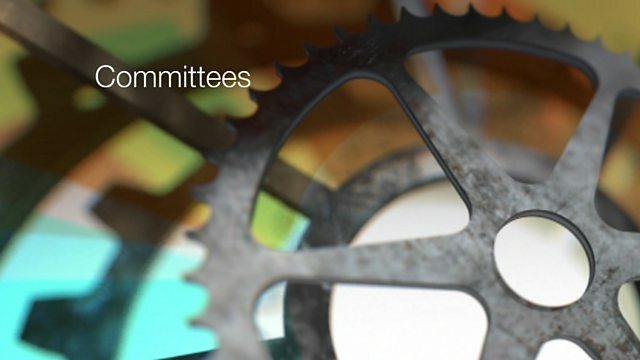 Browse content similar to Carillion Committee. Check below for episodes and series from the same categories and more! Subtitles will begin at 11.30am. watching online on our website. Live coverage of a joint Work and Pensions/Business, Energy and Industrial Strategy Committee session on Carillion, with evidence from business secretary Greg Clark and work and pensions secretary Esther McVey.